On Tuesday 24th October, 2017, seven students accompanied by two of their teachers visited the NGC campus from French Guiana. 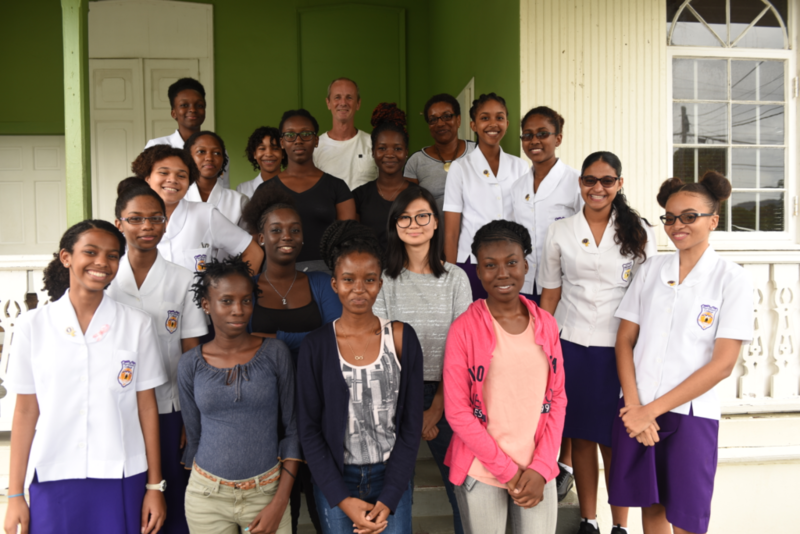 The visiting Form 6 students, who are learning English at the Lycée Polyvalent Bertène Juminer traveled to Trinidad and Tobago as part of their language-learning experience. 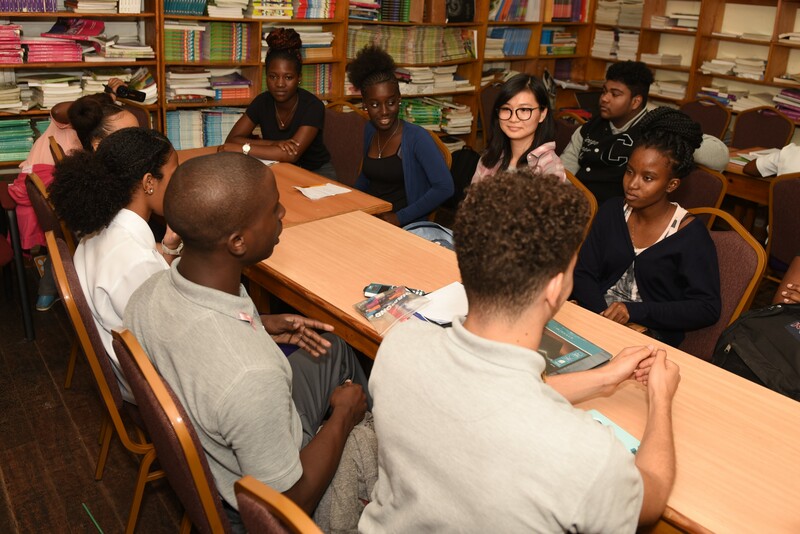 They have also been engaging in e-correspondence with the students of the Form 5 French class at NGC since March 2017. The students became part of the NGC student body for the day. They participated in a joint French class with the Form 4 and 5 French students in the morning session. At lunch time, they enjoyed an inter-class football game taking place at the College, and in the afternoon, they joined one of the Form 3 French classes. The NorthGate students we eager to engage with the French students, fully enjoying the opportunity to practice what has been learnt and share a bit of culture. Many have made new pen-pals and learnt about French Guiana.